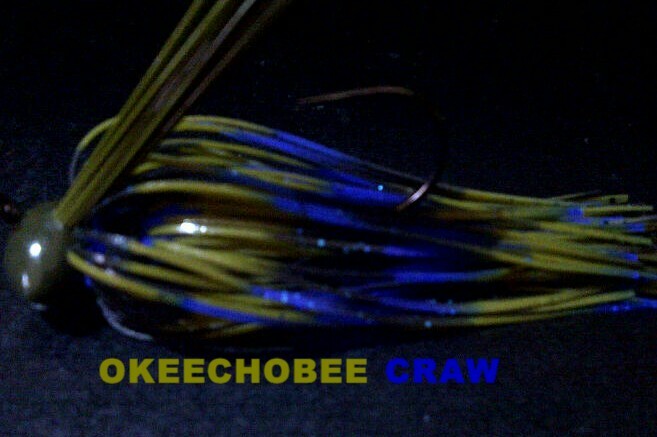 Live Image Series are made with top of the line silicone patterns in both Striped Living Image and the new Half Wire. 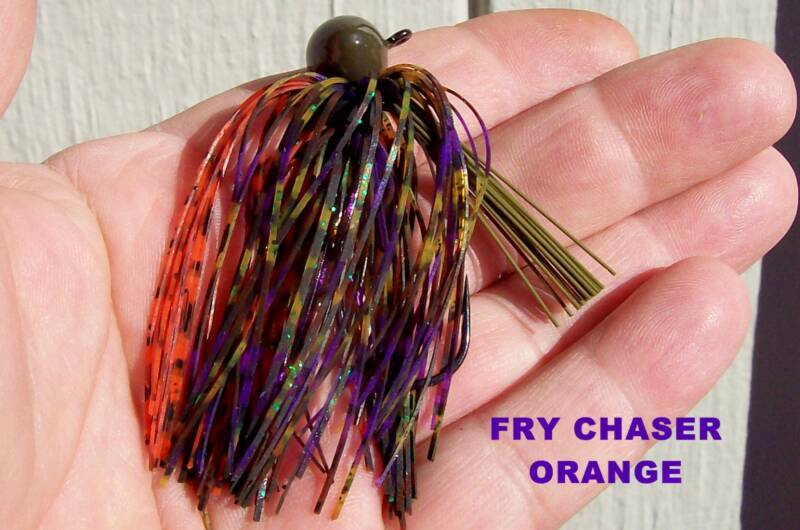 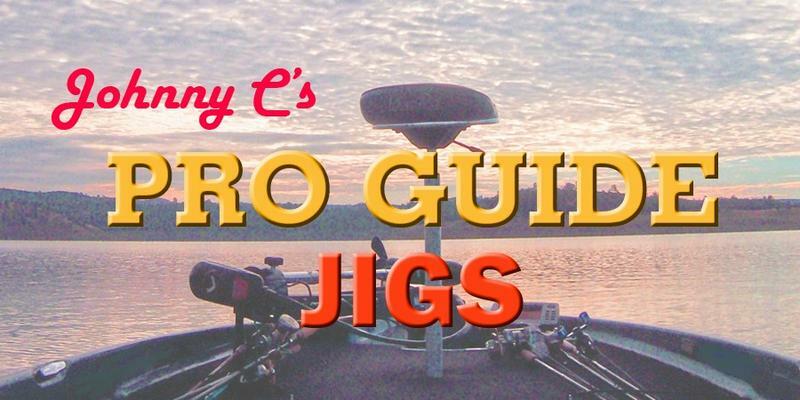 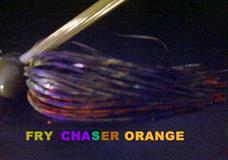 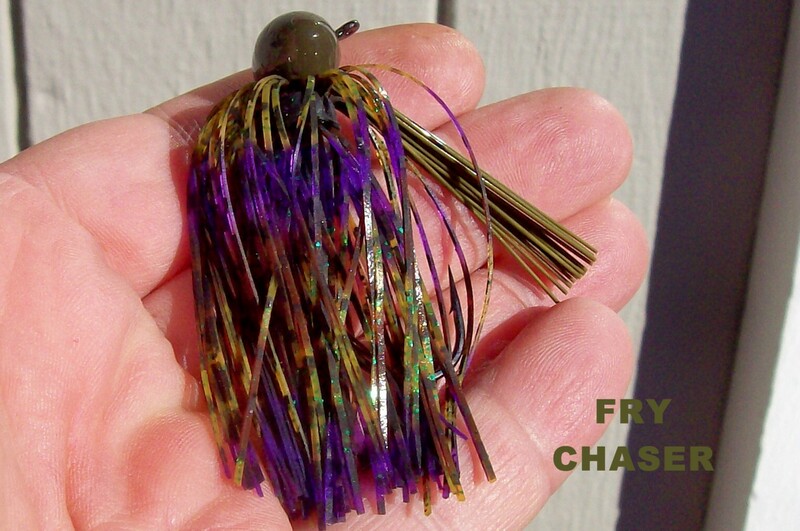 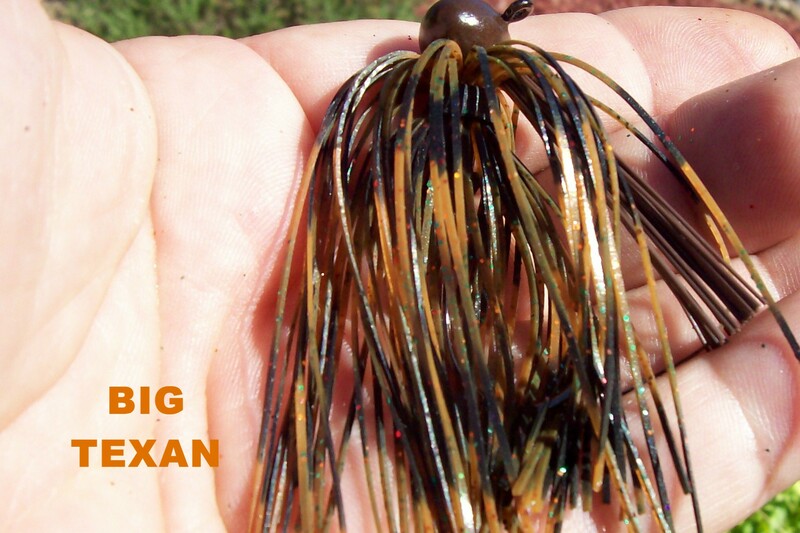 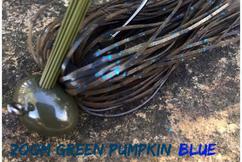 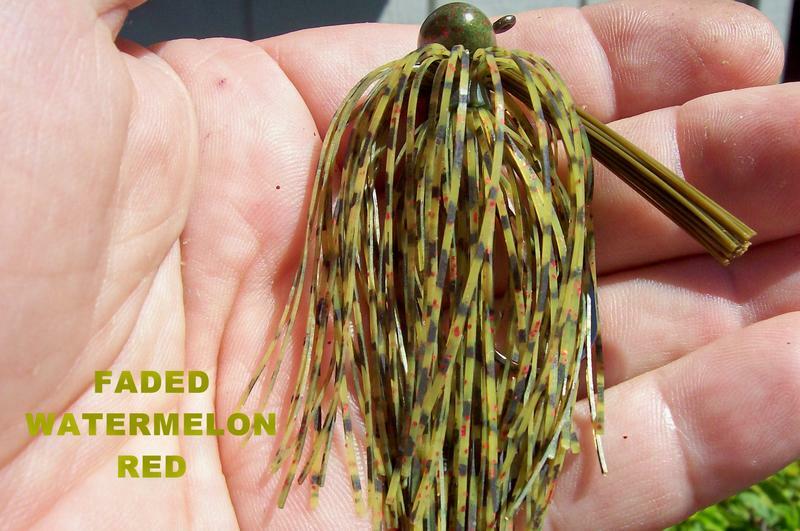 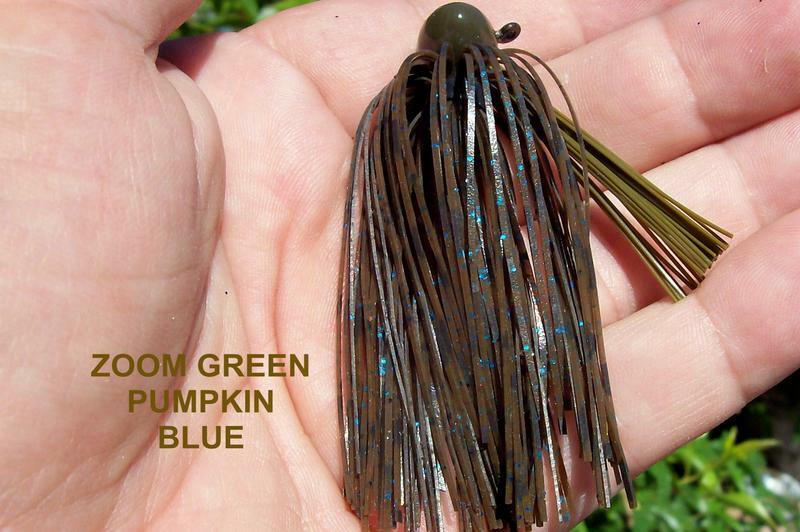 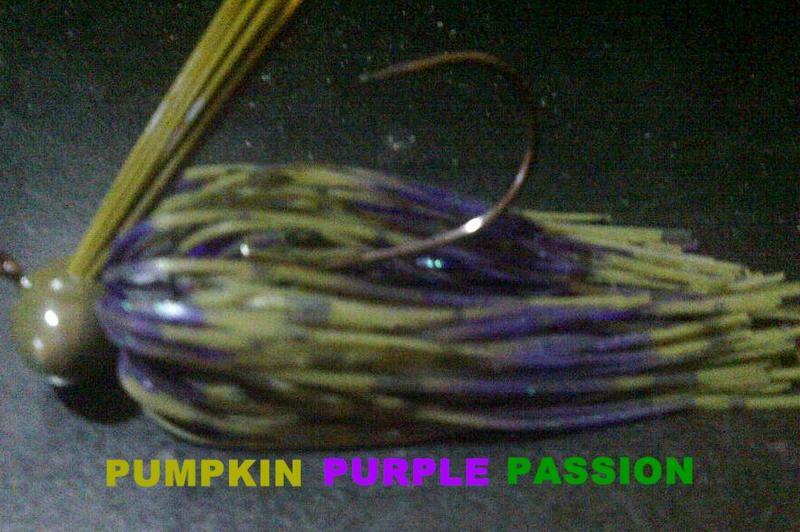 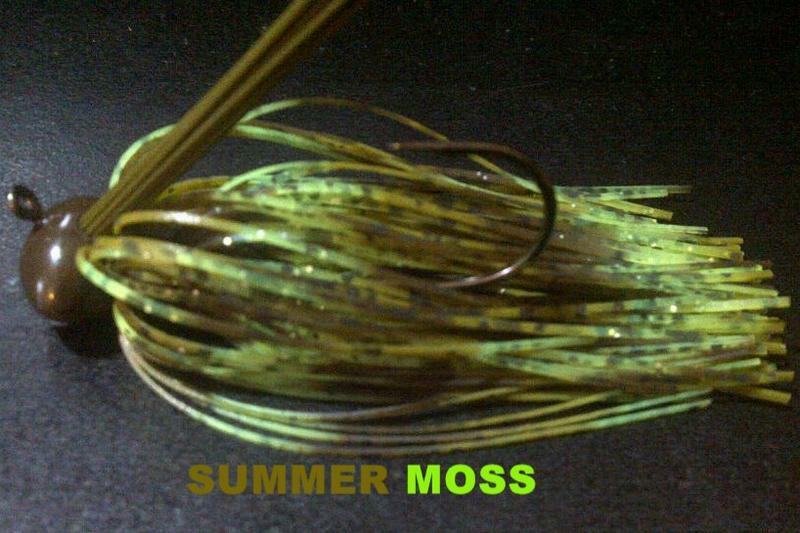 These jigs with their camouflaging patterns are real imitators of crayfish and bluegill. 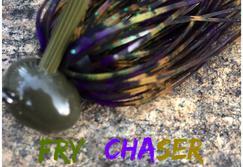 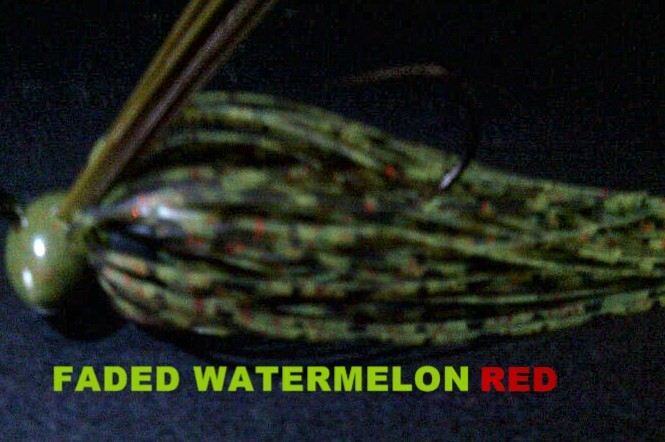 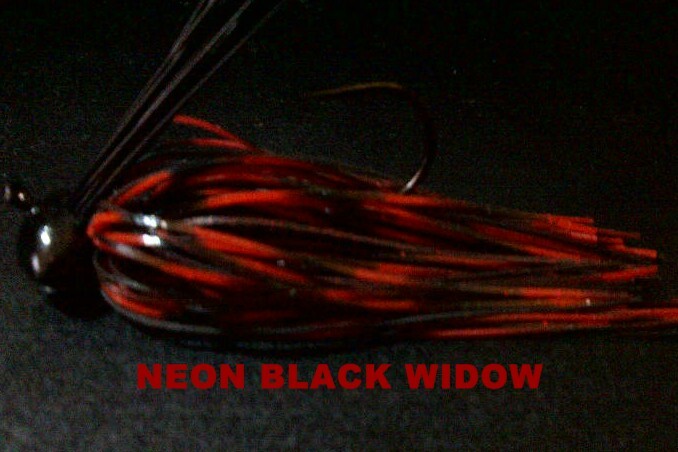 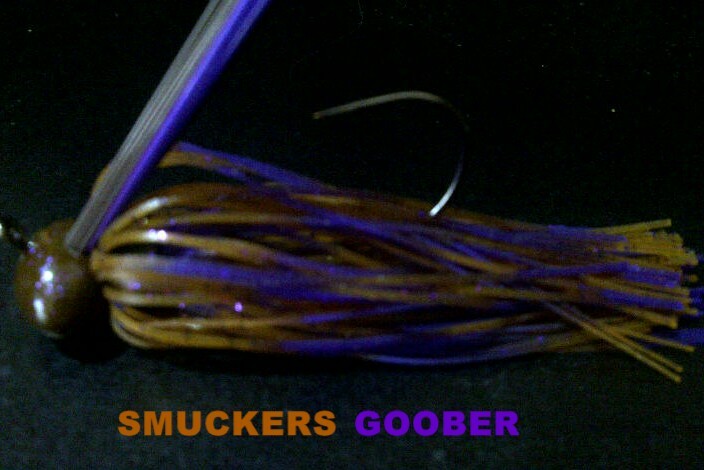 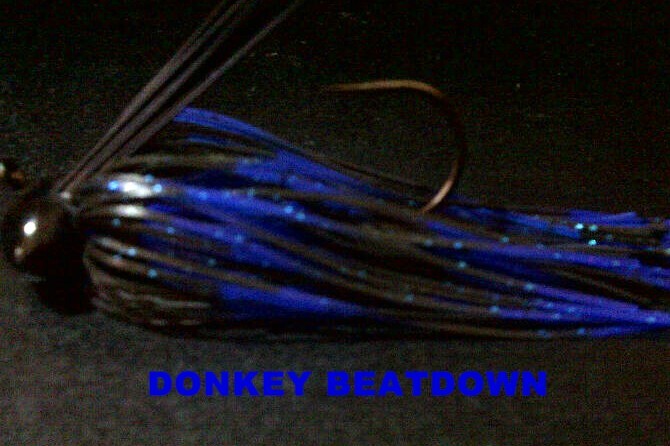 With their matching heads, weed guards and bands these jigs are awesome looking with the right trailer match. 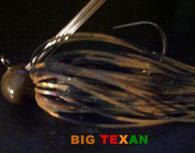 They are available in football head sizes 1/4 ,3/8 ,1/2,5/8 ,3/4 and one ounce and arkies in 1/4, 3/8 and 1/2 ounce.